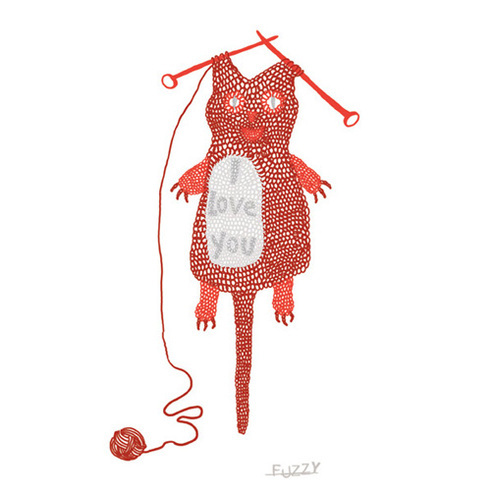 I Love You in knitting print from Fuzzywork Folksy shop. Visit the Fuzzywork site. I. Love. This. Blog. Please keep them coming!